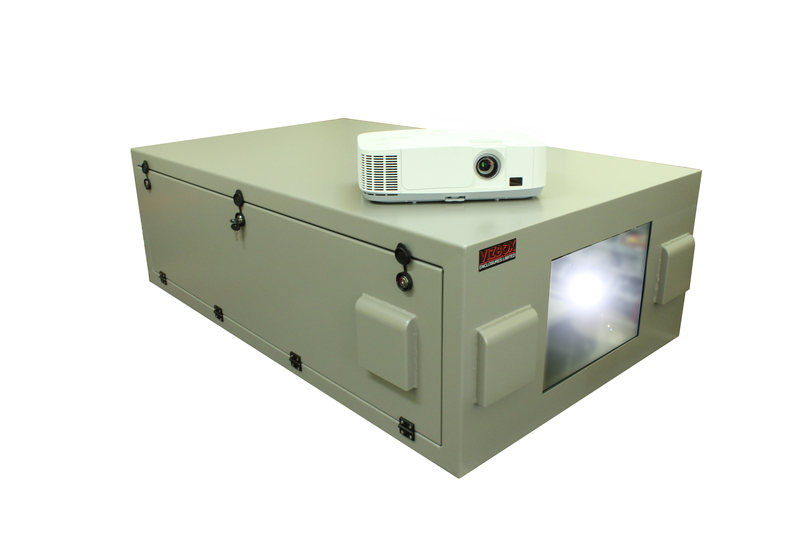 Environmental Projector Enclosure: (n) Environmental projector enclosures are climate-controlled cabinets which are used to protect projectors when they are being used in environments which would damage the hardware. Examples of these environments are outdoors due to weather factors, underground, indoor swimming pools. 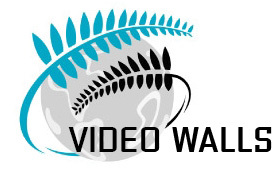 Video Mapping is a highly sophisticated and highly impressive, sometimes breathtaking film production onto external walls and is becoming increasingly popular. 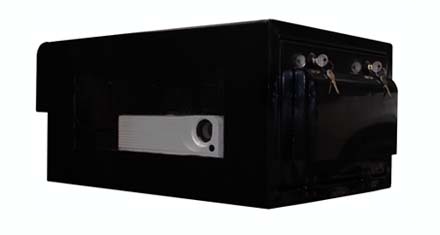 Projector enclosures are often used as video mapping is often outdoors. VIZBOX is a world leading designer and manufacturer of projector enclosures. Keep you finger on the outdoor housings pulse. Video mapping is likened to film making of the current era! Cutting edge, world leading projectors by Digital Projection. HMS M33 Utilising cutting edge technology - designed and installed by Fusion AV who specialise in audio visual solutions for museums all over the world. 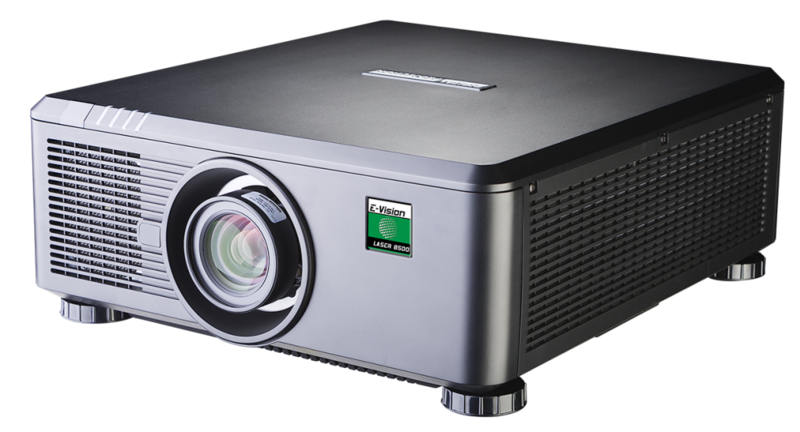 Studies show that retailers can increase footfall and boost sales with using exciting projected imagery. 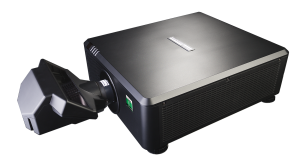 Projector enclosures are simply plug and play - fit and forget with remote monitoring and minimal maintenance. Underground enclosures as used in tunnels for rail and road, and even cave systems! There are so many applications for projected imagery and film whilst people use a swimming pool. From sensory rooms, to special schools, the demand is there. Project anywhere - outdoor and in with any weather conditions!